History was, for me, a recent discovery. I know that sounds strange, but it was a pleasant surprise to find in history a genre that I simply hadn’t noticed—at least, not until Stephen Ambrose introduced me to the fascinating possibilities of the historical narrative. 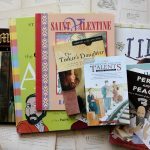 Now I love the idea of sharing history with our children at a young age, as it is a comfort to know that others—in wildly different clothes, of course—have trod certain paths before us. 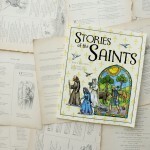 Lydia and I talk a lot about fiction and nonfiction (this is how Santa was exposed, actually) and, when reading a new book, that is often one of her first questions: “Is this story fiction or nonfiction?” She leans into a book with a certain enthusiasm when she learns that this is a story that really, truly happened. 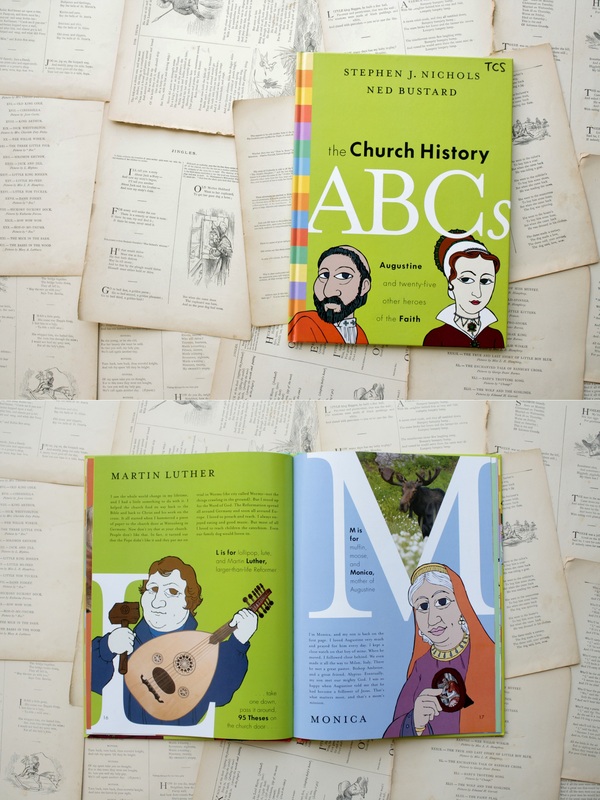 The Church History ABCs offers not one true story, but twenty-six, in concise words and bold illustrations, emphasized by a striking graphic layout. 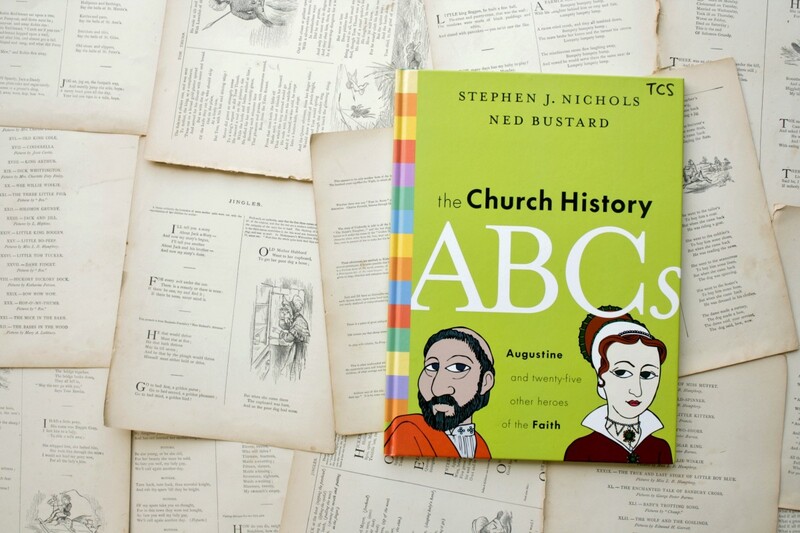 Each letter of the alphabet represents a major figure in church history, from Augustine to Ulrich Zwingli (don’t worry: I hadn’t heard of him either). 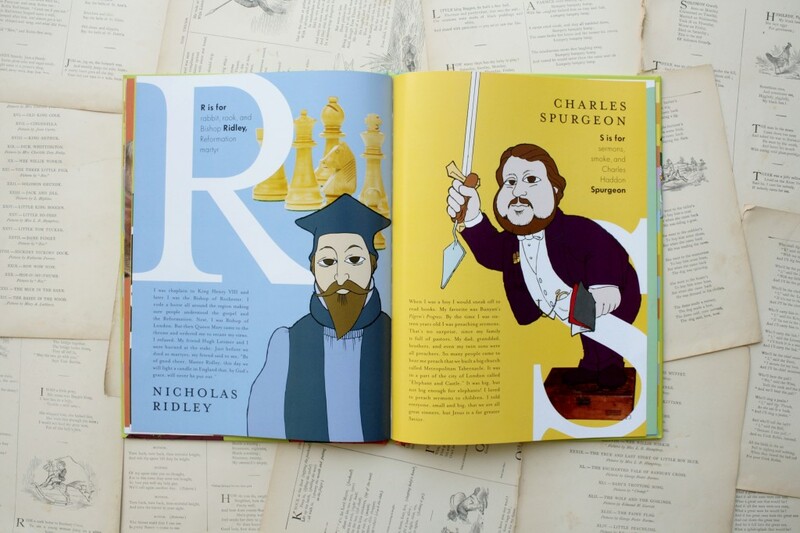 Their biographies are told briefly within the context of the book and at more length in an appendix, which makes this a great book for a wide age range. 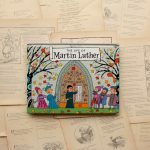 There’s a lot to talk about here, so be prepared: theology, politics, persecution and martyrdom all make appearances, so this is a good one to read with your child so you can answer questions as they come up. 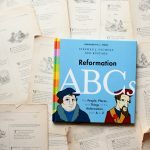 This book also makes a great gift for your Reformation-loving friends, if you have those (we have lots). 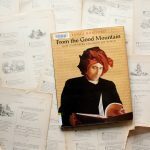 We don’t own our own copy yet, but it’s come through our home a number of times as gifts for others, and Lydia always wants to read it when it does—with Sarah at her shoulder, calling out letters. 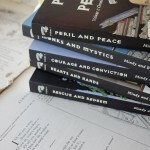 That’s a sure sign that our small audience gives a book four thumbs up.